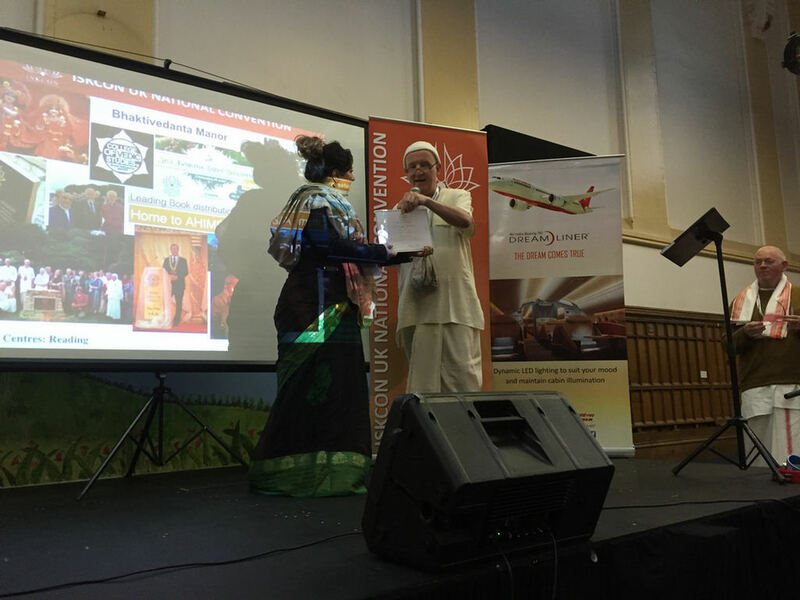 HG Praghosa das recently announced in Mayapur that 2015, the 50th anniversary of Srila Prabhupada’s arrival in the Western world, as The Year of the ToVP. Here in the British Isles we want to support that statement of HG Praghosa prabhu by embarking upon a “1 million £ plus” challenge and by creating awareness of The temple of Vedic Planetarium this year. The Temple of Vedic Planetarium team upon invitation, will visit any temple, centre or festival, serving in harmony with those projects by creating awareness and generating support for this effort. Various events will be announced shortly. You can also meet the Temple of Vedic Planetarium team at all the major Ratha Yatras in the British Isles to pledge your kind gift. The ToVP team, along with the GBC, would like to encourage that each temple and devotee place a photo of the ToVP on their altar. This photo can be downloaded from the www.tovp.org website free of charge. Other ideas and recommendations by the ToVP team will follow shortly. 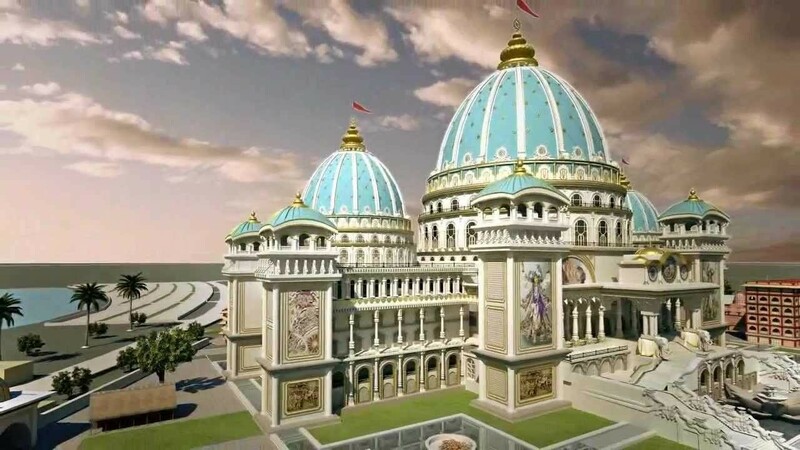 With this worldwide spirit of cooperation, the essence of what Srila Prabhupada said about showing our love for him, the Temple of the Vedic Planetarium, an adbhuta mandir predicted by Lord Nityananda Prabhu, will surely manifest in full and we will all see the Grand Opening in 2022. So we reach out to our devotees and friends requesting them to please help us to make our contribution towards one of Srila Prabhupada’s prime and greatest goals, the Temple of the Vedic Planetarium. Limited Gratitude Coins: For the auspicious 50th Anniversary of ISKCON in 2016, in appreciation of Srila Prabhupada’s great gift to the world, we are preparing 1008 pure silver coins for those who can donate $11,000, 108 pure gold coins for those who can donate $108,000 and 50 pure platinum coins for those who can donate $250,000 as their seva to the TOVP project. The total collection from these limited edition gratitude coins, $33.5 million, will be part of our collective offering to Srila Prabhupada in 2016 as our guru dakshina and expression of gratitude for giving us this wonderful ISKCON for the last 50 years. 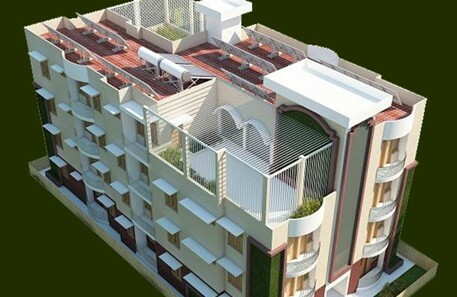 The names of all donors for this seva will be inscribed upon the Devotional wall of Fame. The coins will also be honoured at a special ceremony. 1. By sending a cheque: made payable to ISKCON UK to Saci Premamayi dd at ISKCON, GBC National Office, 1 Watford Road, Radlett, Herts., WD7 8LA, England. 2. In Person to Sukanti Radha dd at various ISKCON temples and at all major Ratha Yatras. See each temples notice board for further info. Through the statements of sastra, and the direction of Srila Prabhupada, this temple will be a place of pilgrimage from where devotional service to the Supreme Lord will be spread all over the world, for the next ten thousand years. We look forward to you supporting the Temple of the Vedic Planetarium and thank all the devotees and friends in advance. Together we can fulfill this glorious prophecy.